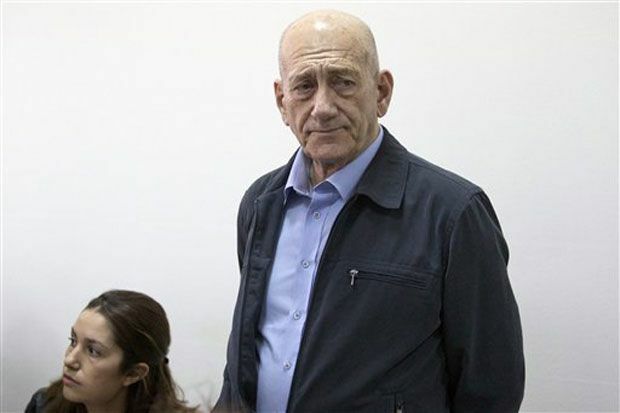 Former Israeli PM Ehud Olmert has been found guilty in the Morris Talansky case after a corruption retrial. The Jerusalem District Court on March 30 found Ehud Olmert guilty of fraud and breach of trust. The judges noted that new evidence provided to the court disproves Ehud Olmert’s version of events, according to which he claimed the money involved in the case was “political money” and not a personal bribe. All three judges ruled unanimously in finding Ehud Olmert guilty. His sentence will be determined on May 7. Ehud Olmert had been acquitted in 2012 of taking envelopes stuffed with money from a US-based supporter. However, a retrial was ordered after the emergence of recordings in which he referred to receiving the money. Ehud Olmert, who served as Israeli prime minister from 2006 to 2009, is currently appealing a conviction for bribery in 2014 for which he was sentenced to six years. His lawyers say they are considering appealing the latest conviction.